Northern Alberta Institute of Technology (NAIT) and CAE Healthcare have announced a unique partnership that will help the polytechnic institute expand its world-class medical simulation program. The partnership now gives NAIT students and industry partners access to some of the most advanced medical simulation technology on the market. 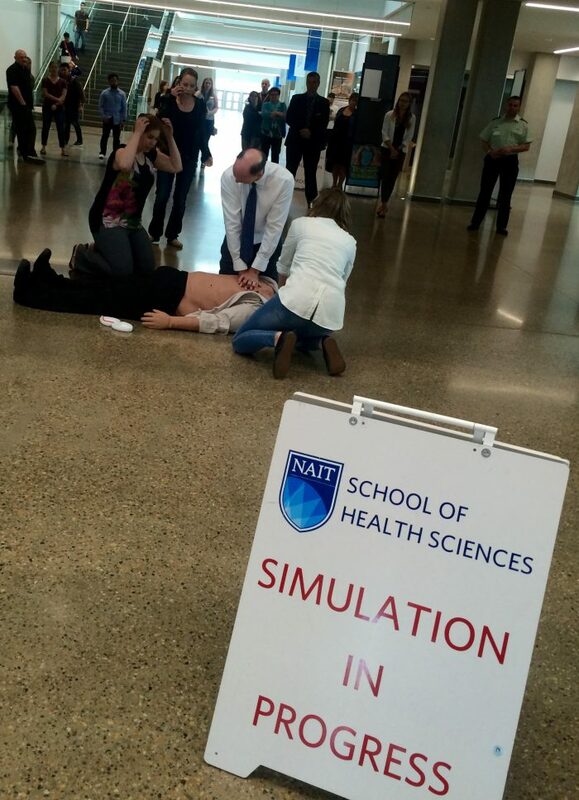 While simulation training and research has been happening at NAIT for about two decades, it ramped up dramatically in the last five years because of emerging technologies, include a childbirth simulator that can simulate both normal and emergency situations. 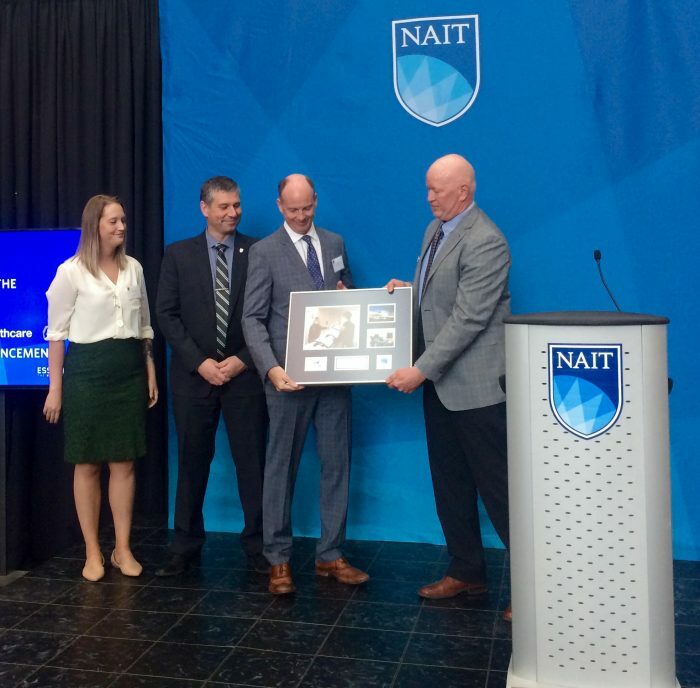 CAE Healthcare, which is a Montreal-based international leader in the field of simulation-based education and training for healthcare, has also certified NAIT as a CAE Healthcare Centre of Excellence, one of only three facilities in the world to receive the designation and the first in Canada. Rick Trump, NAIT’s School of Health and Life Sciences Dean, called the partnership a “gamer-changer” for the polytechnic institute and added that because the health care system is increasingly technology driven, enhanced raining will improve patient safety and outcomes. He noted that about 2,500 students attend 18 programs at the multi-disciplinary simulation centre annually. NAIT’s 6,000-square-foot Centre for Advanced Medical Simulation is already a global training destination for healthcare professionals. 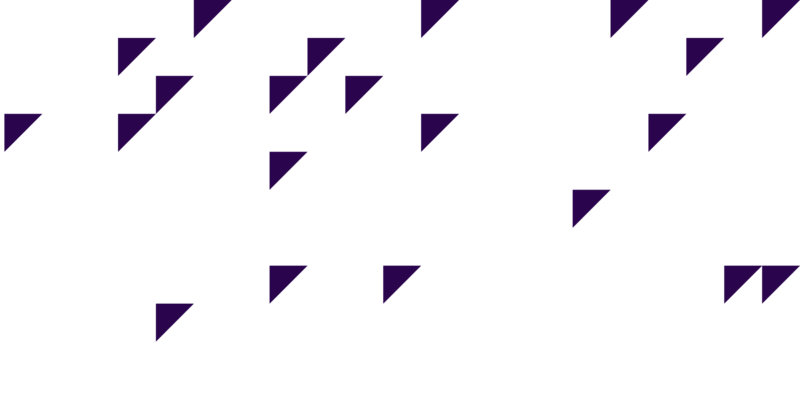 For example, the centre is used by several community partners such as Alberta Health Services (AHS), Covenant Health, Emergency Medical Services (EMS) and regulatory bodies across the province, including the Alberta College of Paramedics. Edmonton City Councillor Bev Esslinger attended the announcement that revealed the partnership and praised NAIT and CAE Healthcare for teaming up. 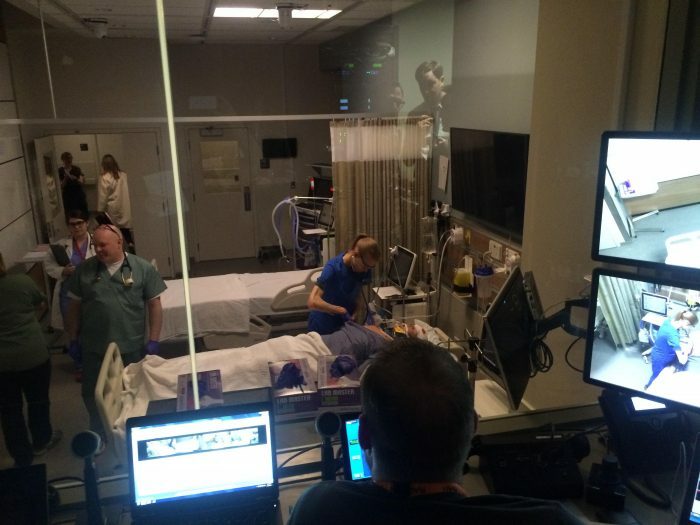 “Simulation training gives students valuable hands on experience,” she said, adding that steps like this are helping the city reach its ambitious goal to build a Health City where health innovations are continually fostered and celebrated.